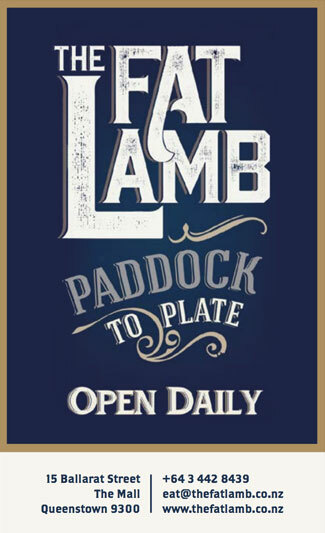 Malcolm and Meron Blakey are well on their way to achieving their ambition of creating the best beer garden in New Zealand with their Gibbston based Cargo Brewery & Kitchen fast becoming a significant destination. The original Waitiri Creek vineyard is the setting for their popular beer label which has its tasting facilities alongside Waitiri Creek wines, accompanied by tapas and tasting platters. 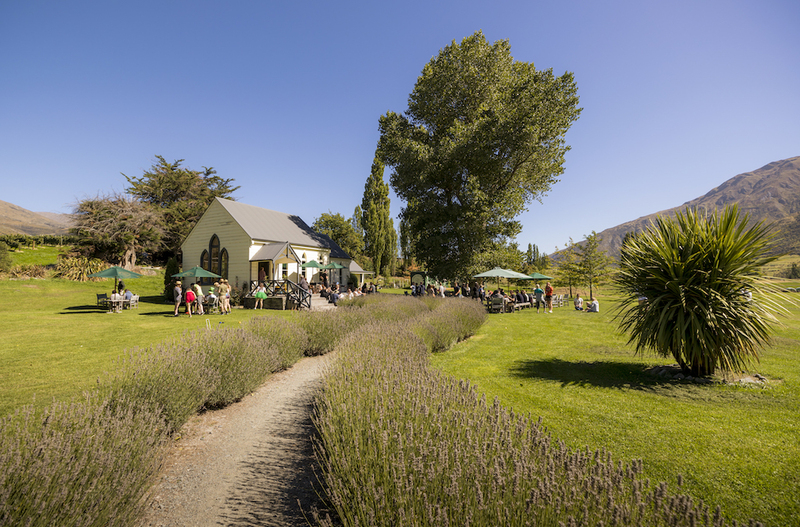 The focal point of the vineyard is the Wangaloa Presbyterian Church, built in 1894 and relocated to Gibbston almost 20 years ago for use as the Waitiri Creek wines cellar door. Today it serves as the cellar door and restaurant. The Blakeys, who have a background in hospitality and event management, established Cargo Brewery & Kitchen in 2015. Malcolm develops the recipes for Cargo beer in his garage which are then brewed at a Nelson facility. However, a small brewery has recently been launched in special container sheds at Waitiri Creek offering visitors an insight into the craft beer making process. He says Waitiri Creek is ideal for their purposes. Last year the launch of Cargo’s new beer coincided with a concert headlined by the Black Seeds and in Easter 2019 Fat Boy Slim will perform at an already sold out event catering for 3,000 people. Plans are in the pipeline for a family concert in 2019 featuring Kiwi legend Dave Dobbyn. At Waitiri Creek visitors can brew their own beer in the facility which has been purpose built and incorporates three breweries in one. “Our brewer, fresh from Canada, outlines the beer making process, before people brew their own beer complete with their own label. We find this is a particularly good concept to incorporate into team building exercises for corporates and other organisations,” says Malcolm. A unique feature is the use of Cargo’s own hops as part of the on-site brewing process.